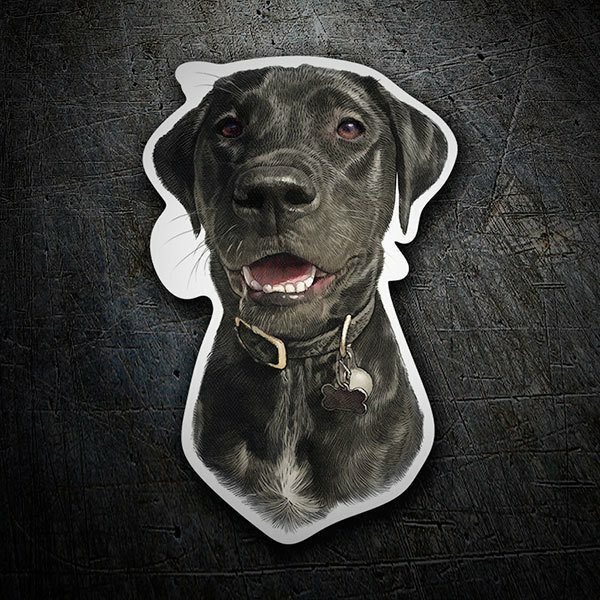 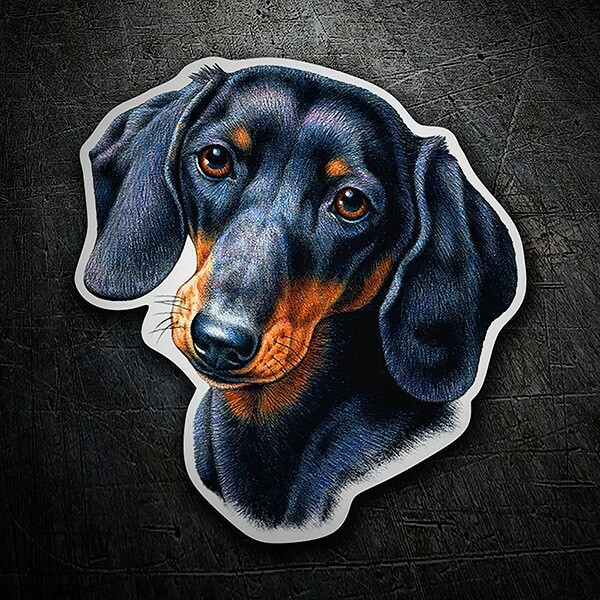 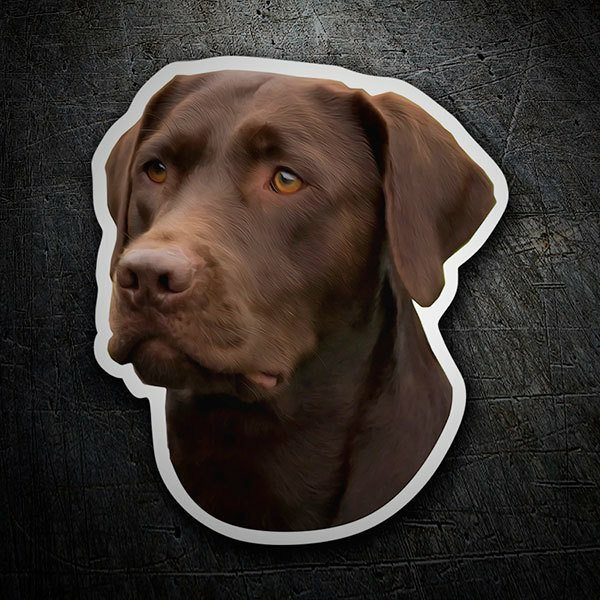 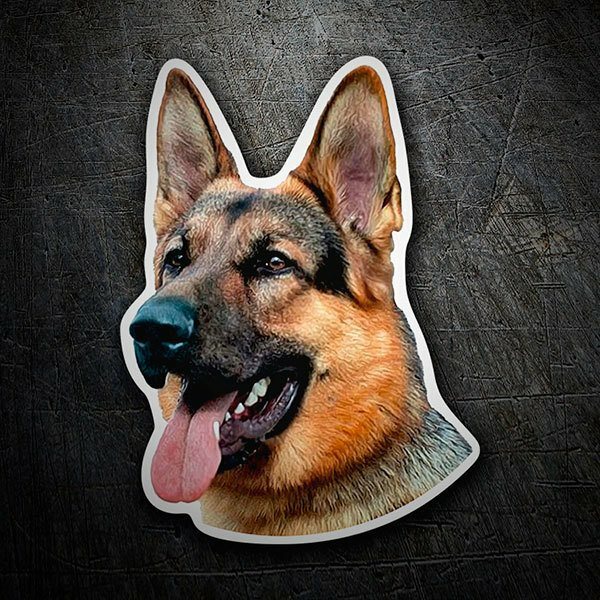 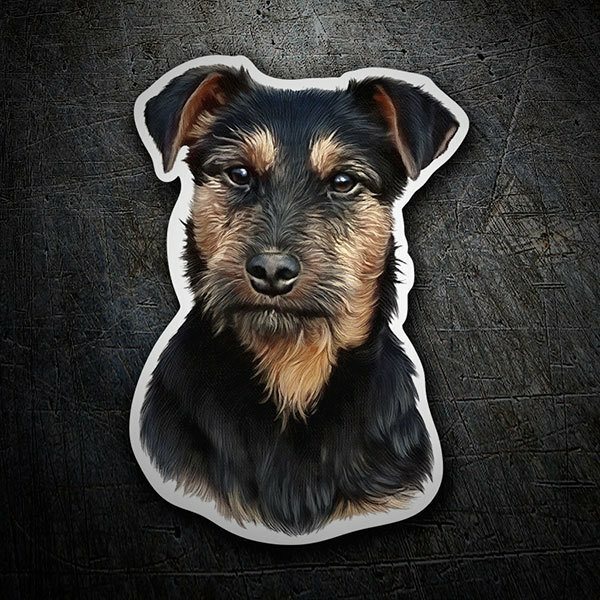 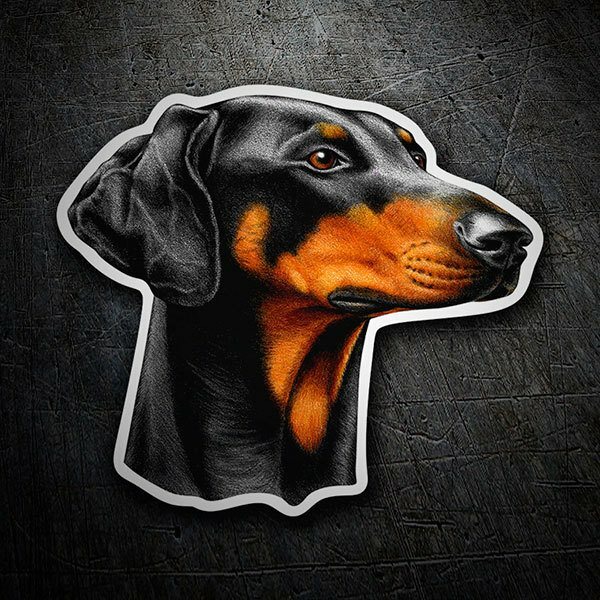 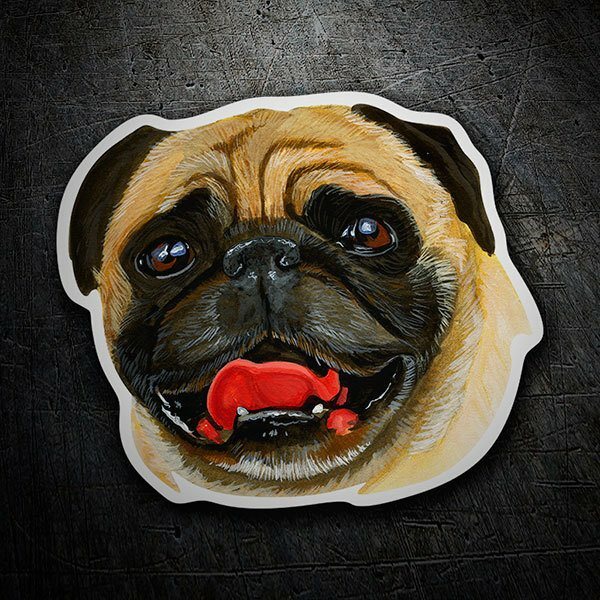 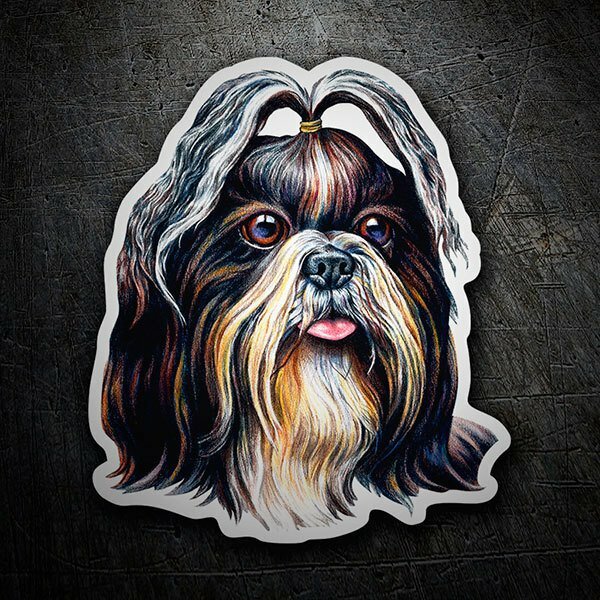 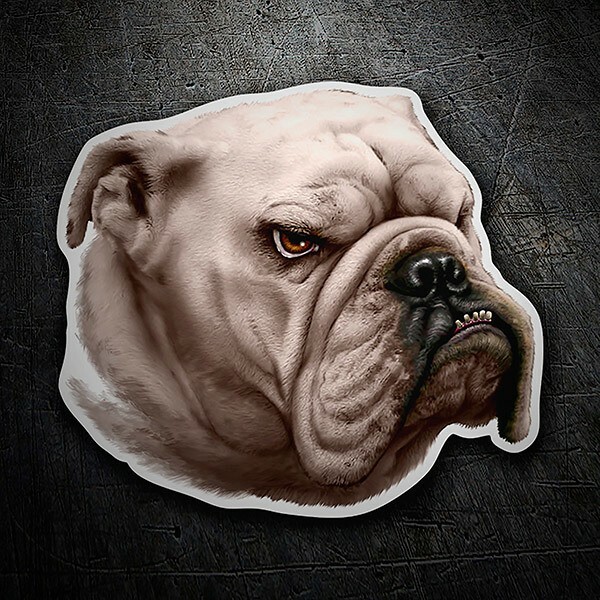 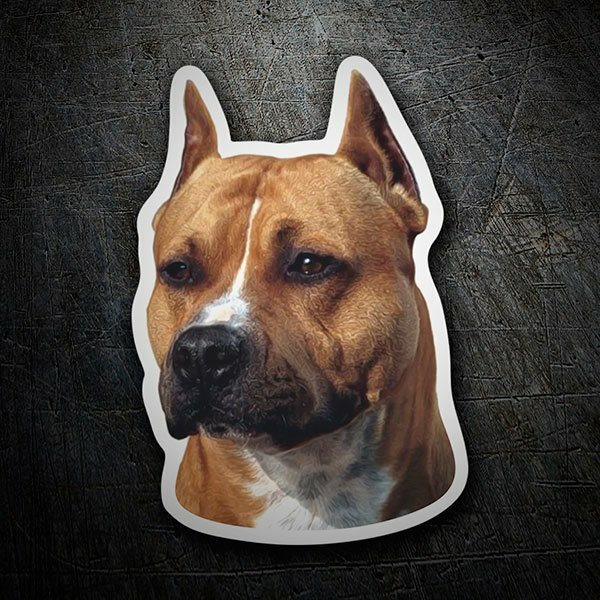 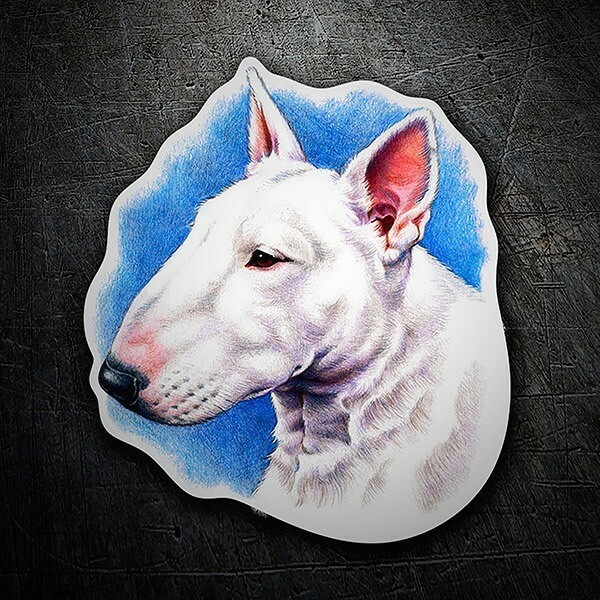 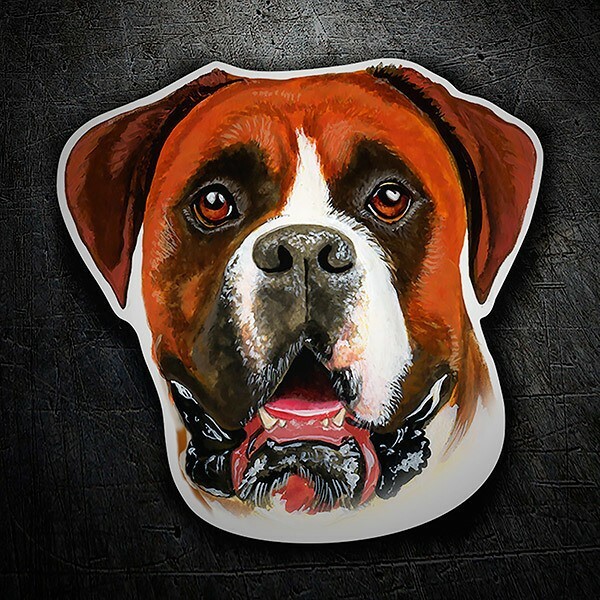 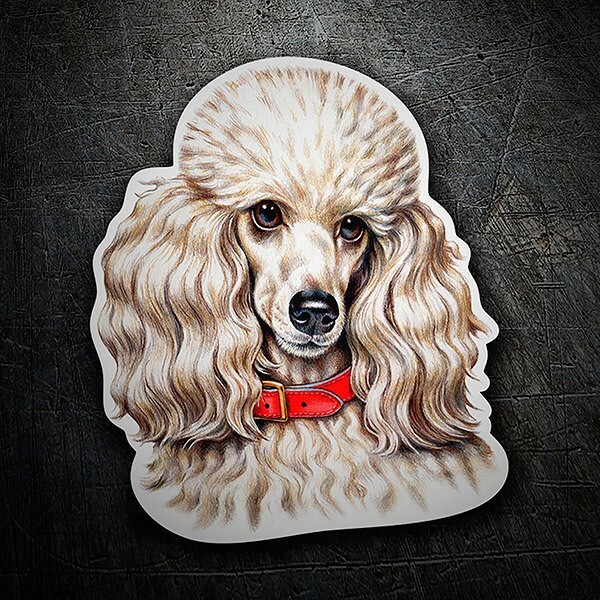 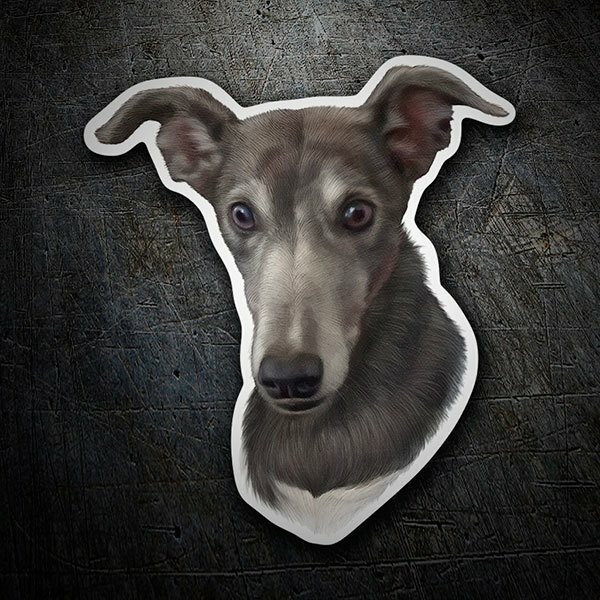 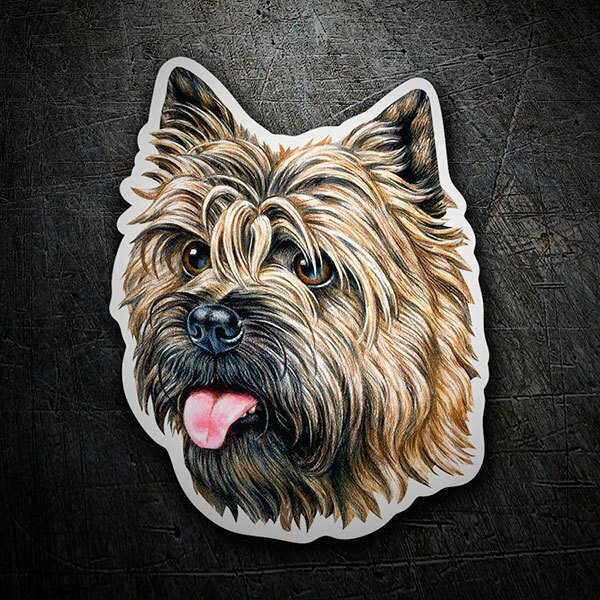 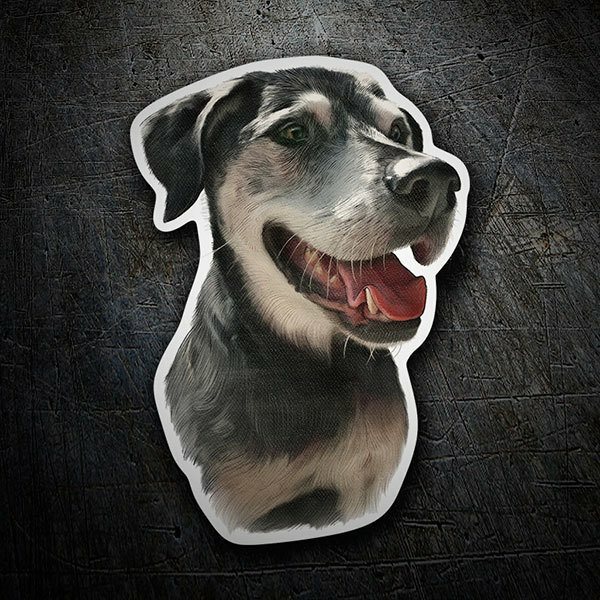 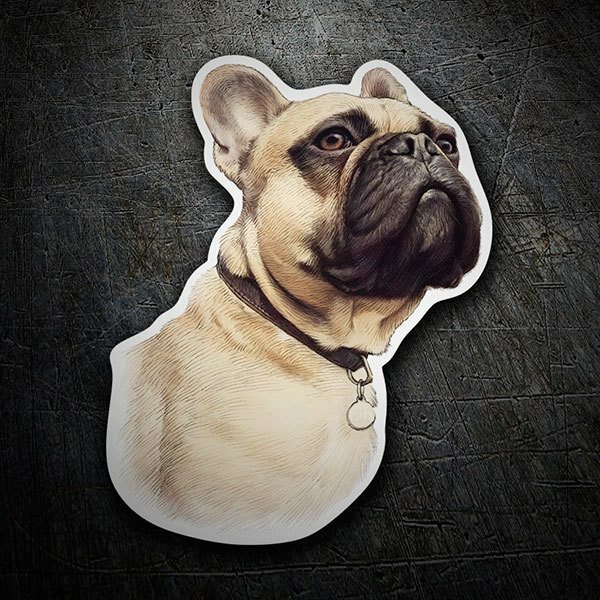 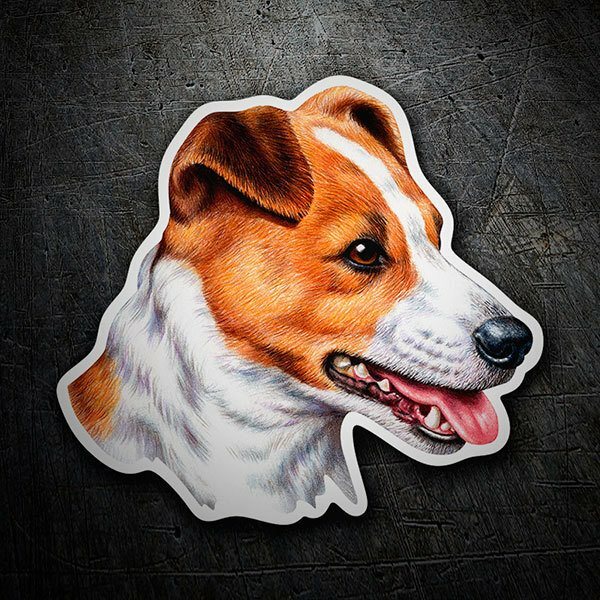 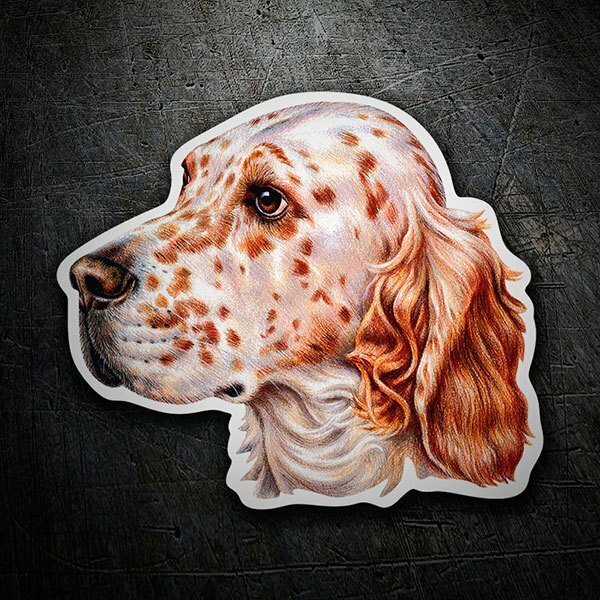 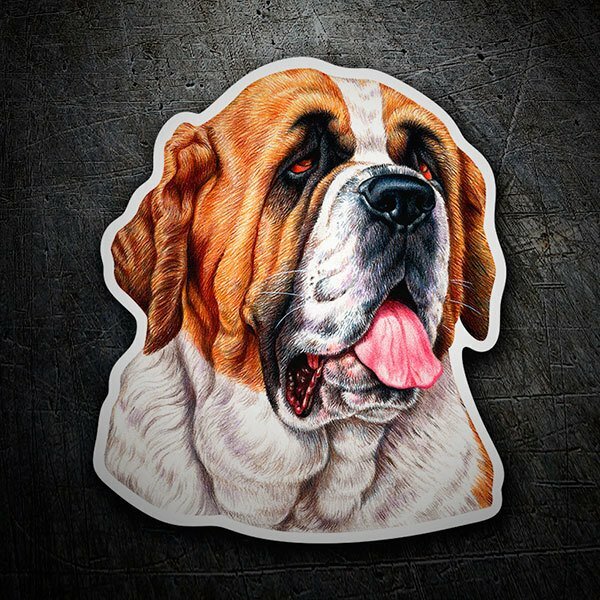 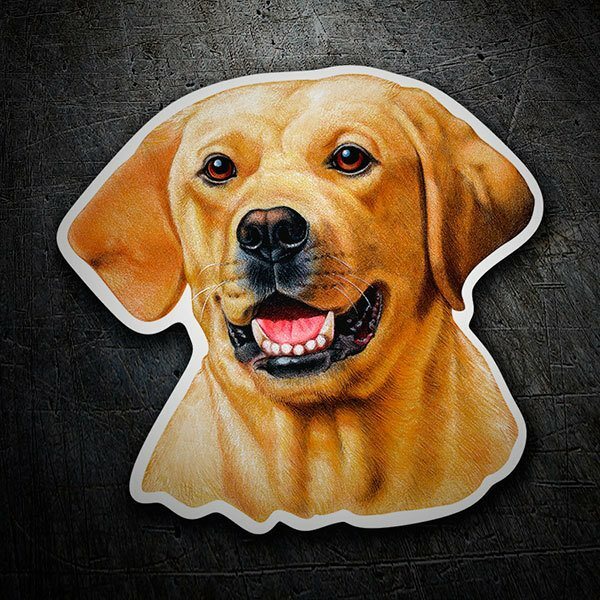 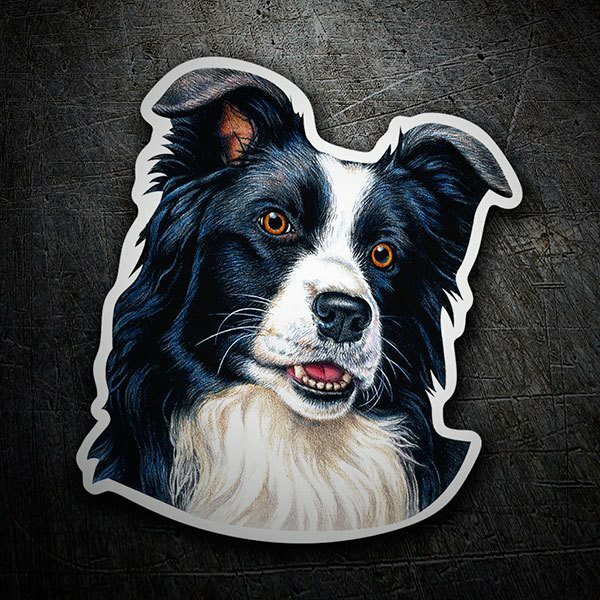 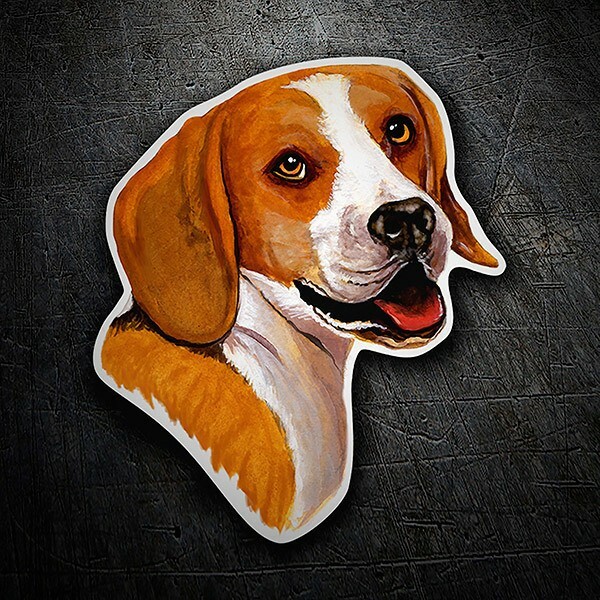 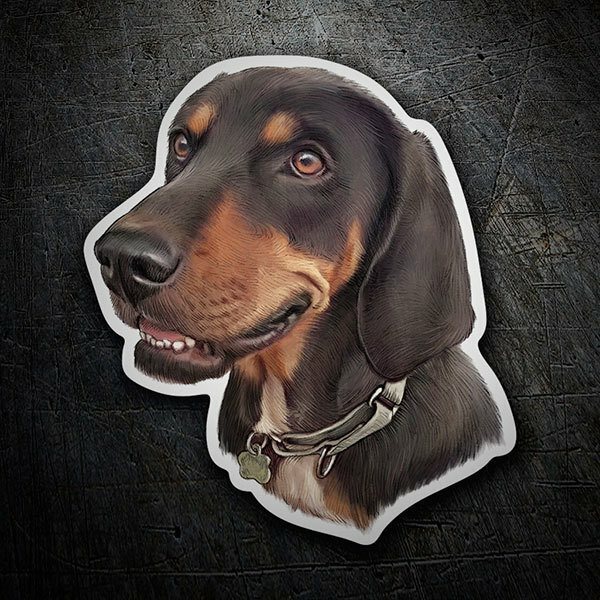 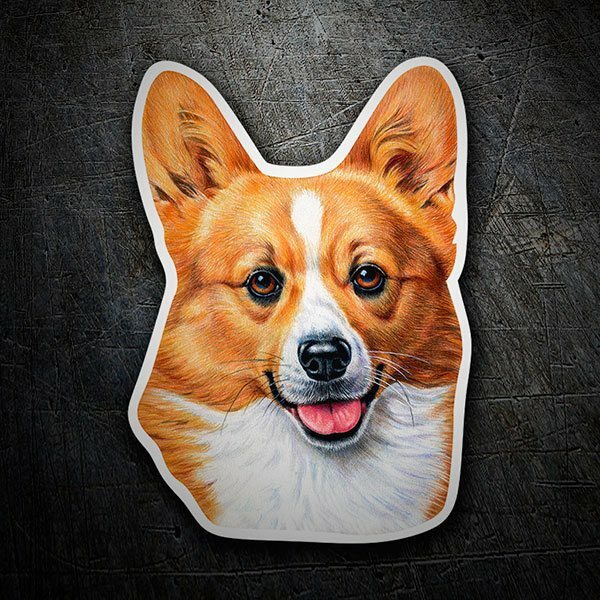 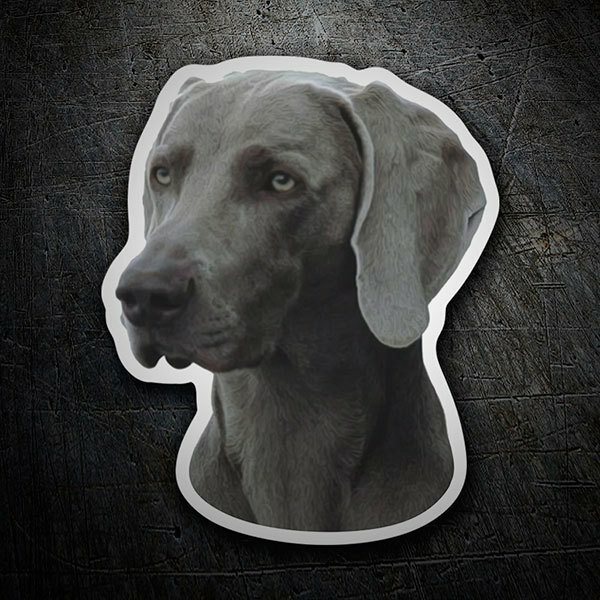 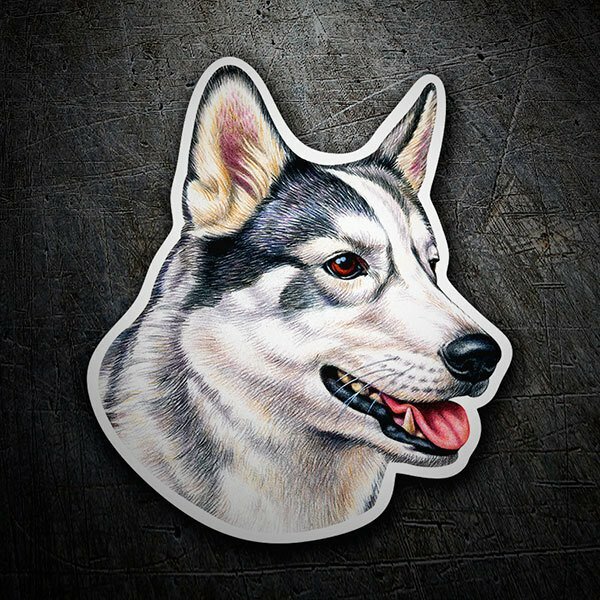 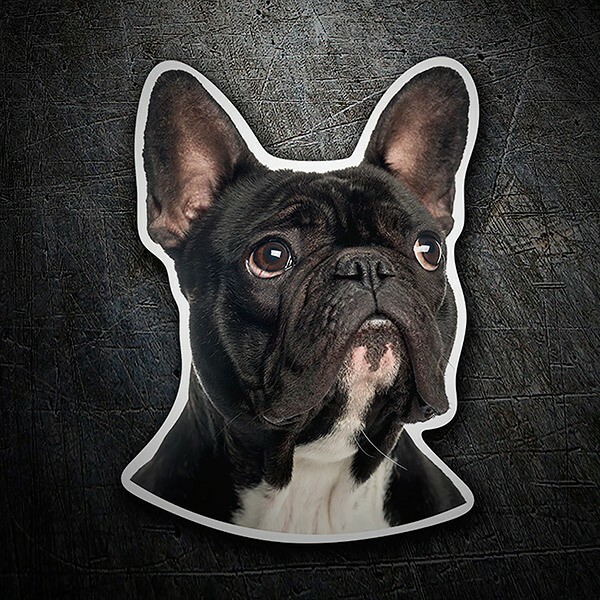 Dog Breed Stickers. 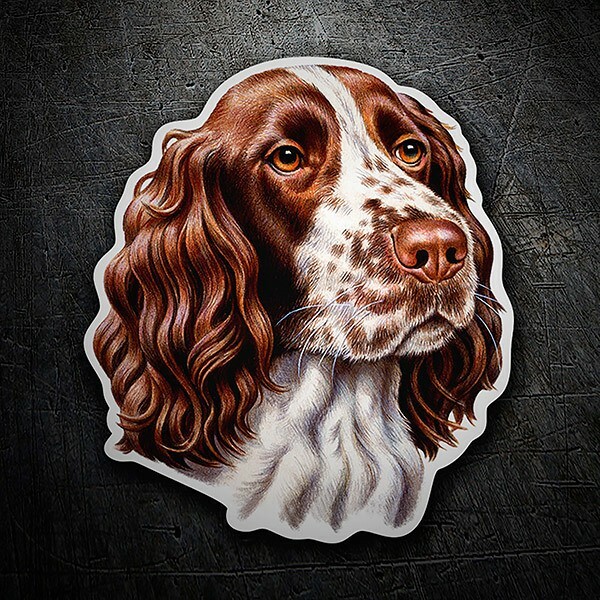 Find your favorite breed of man's best friend within our huge collection of dog breeds. 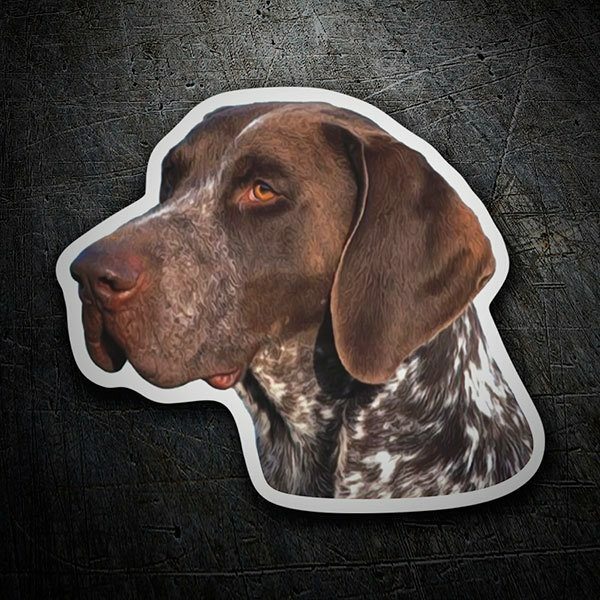 We have small and large dogs, hunting dogs or companion dogs. 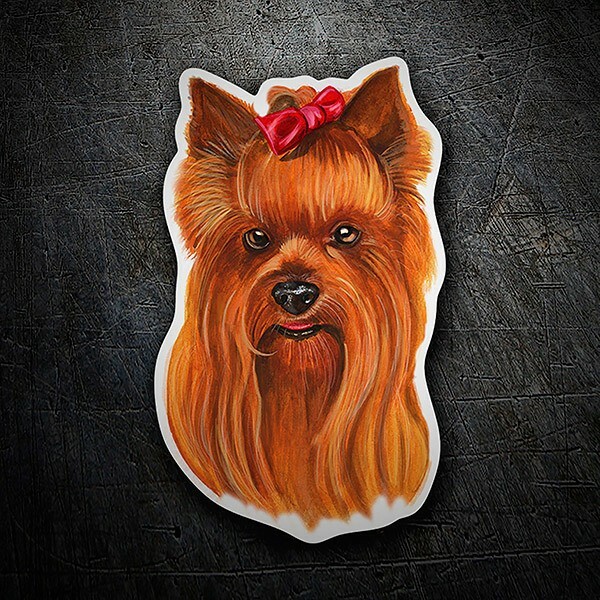 There are practically all varieties of dogs, more than 100 different breeds in full color. 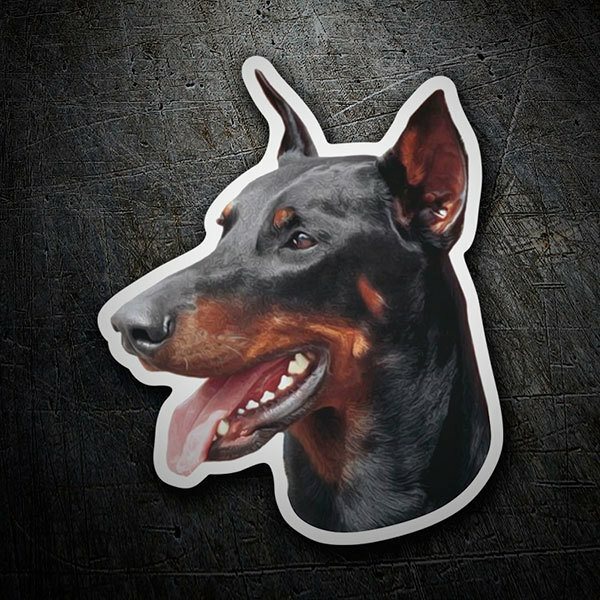 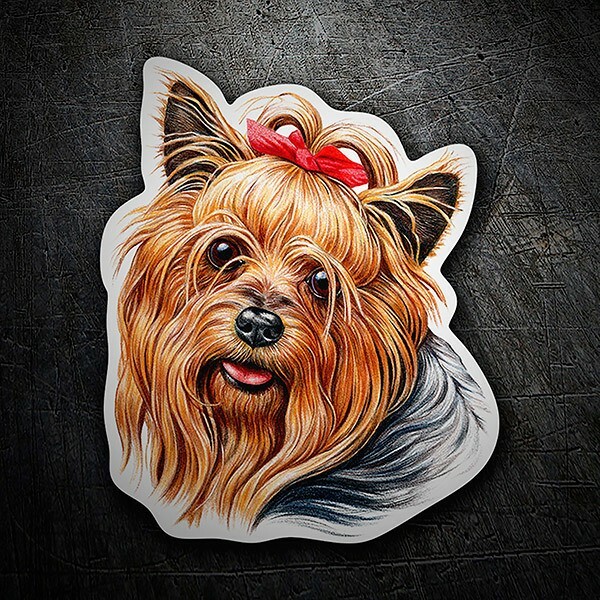 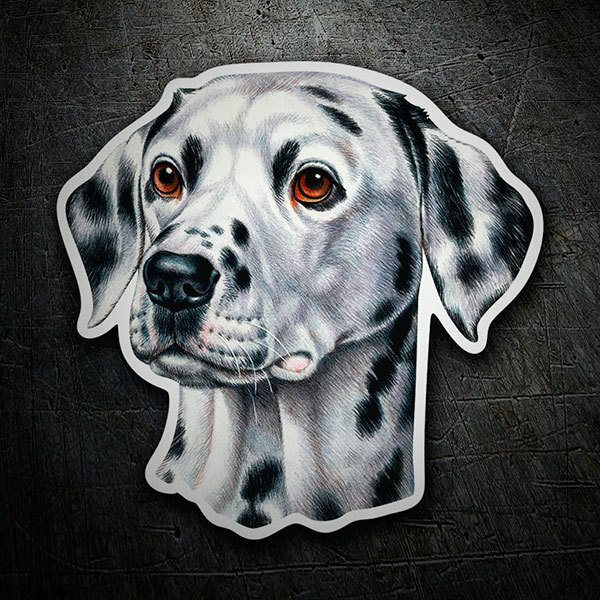 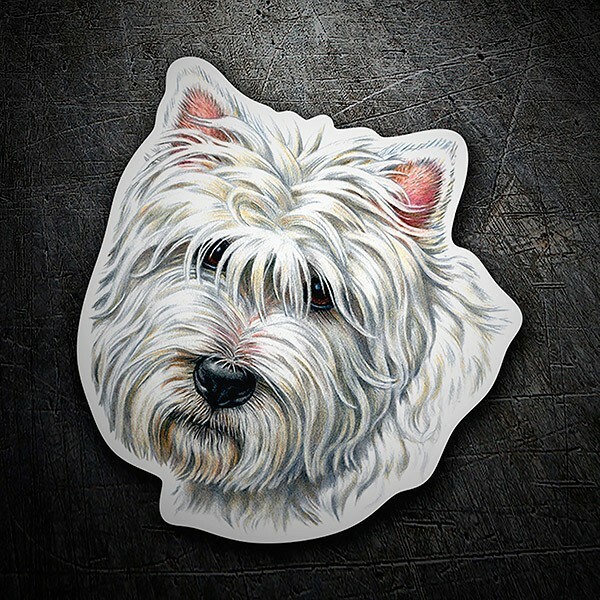 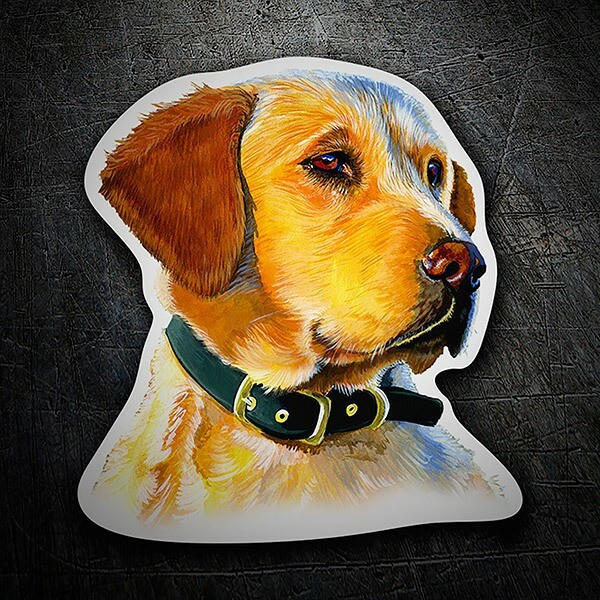 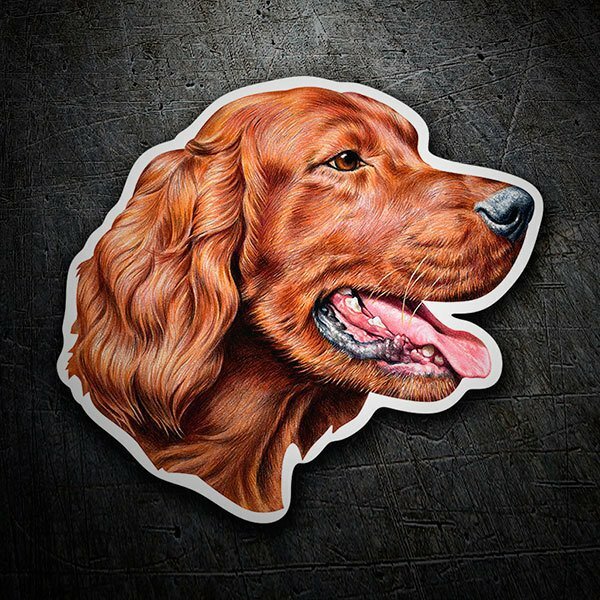 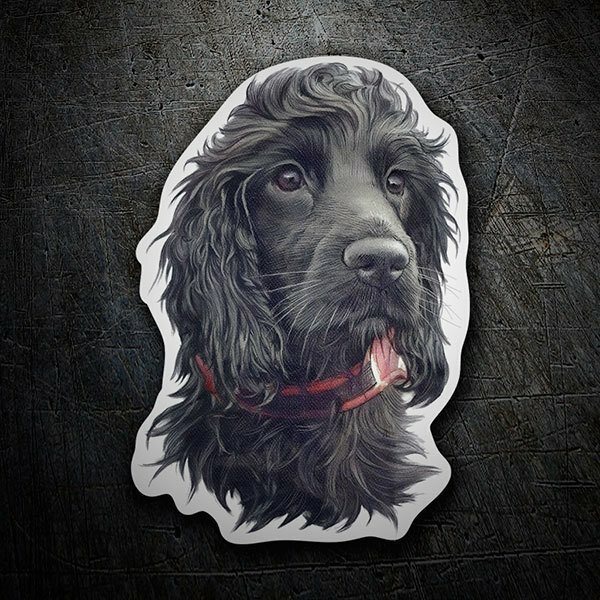 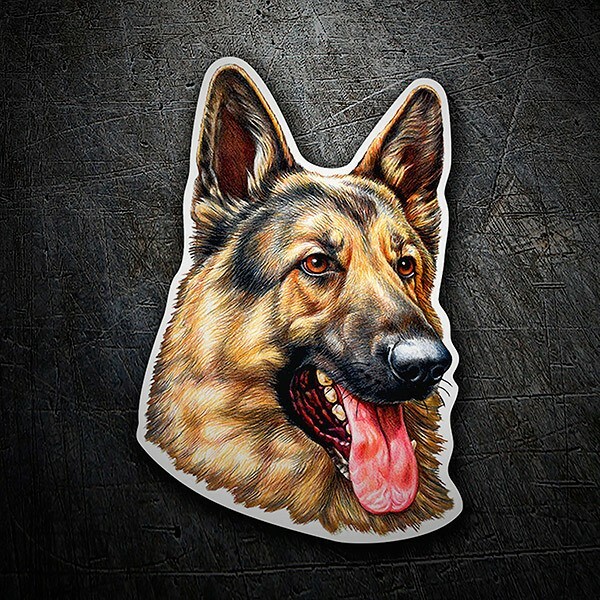 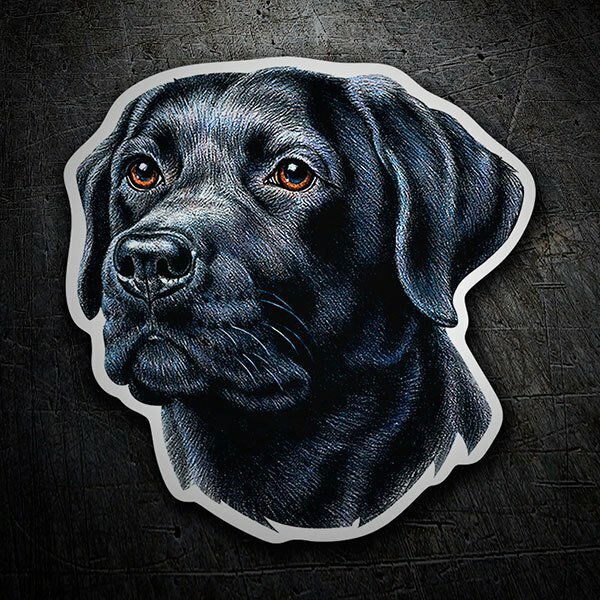 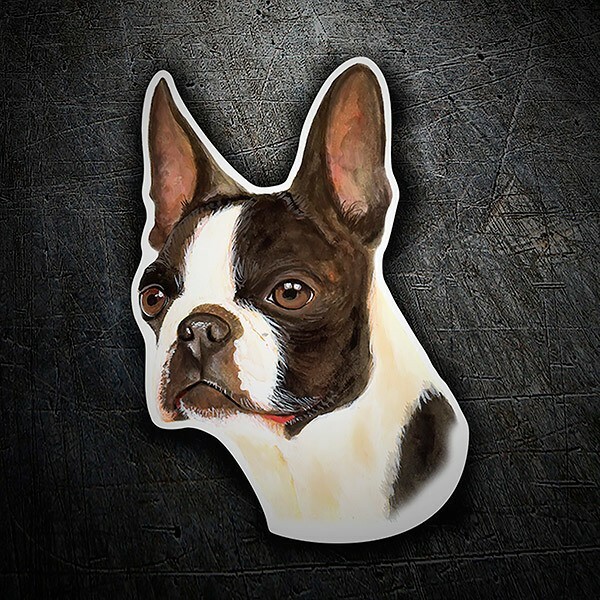 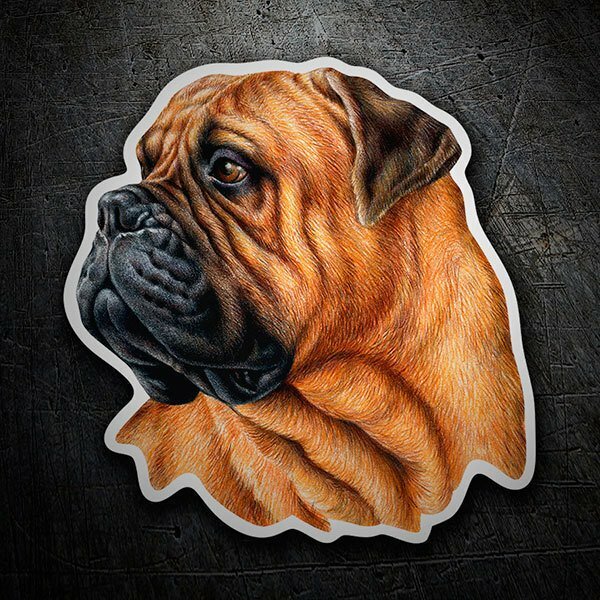 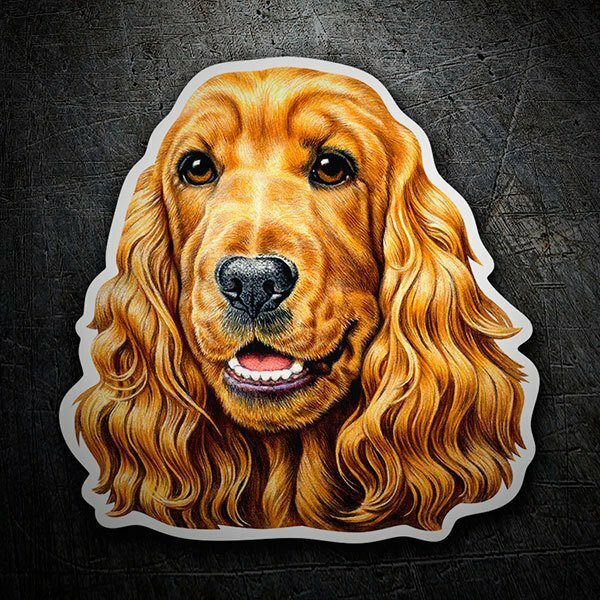 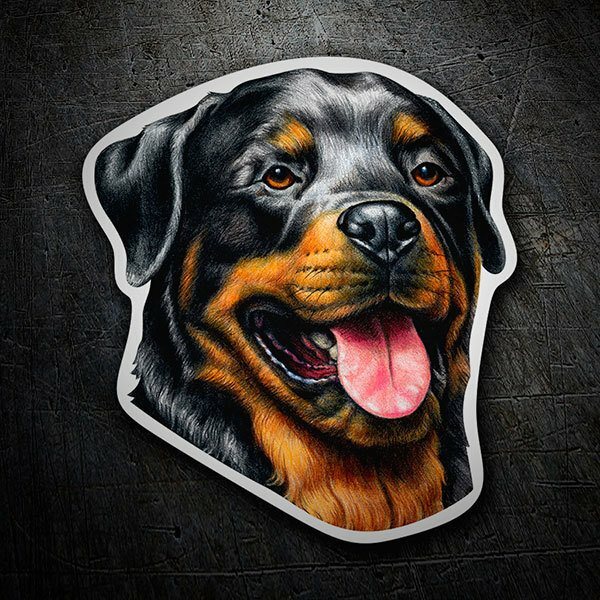 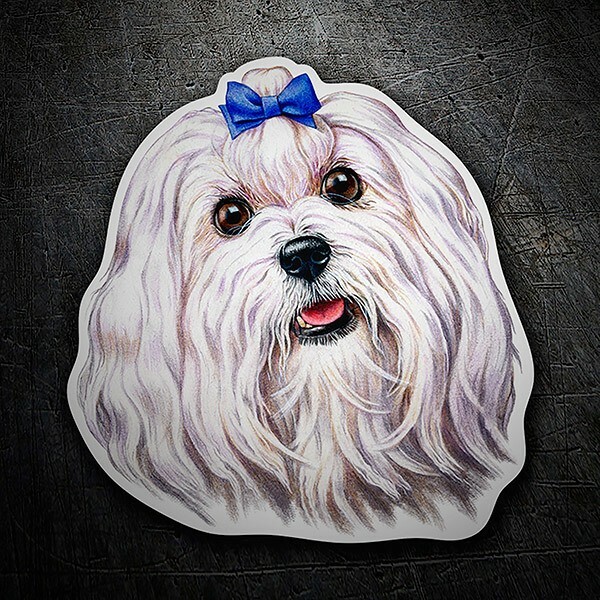 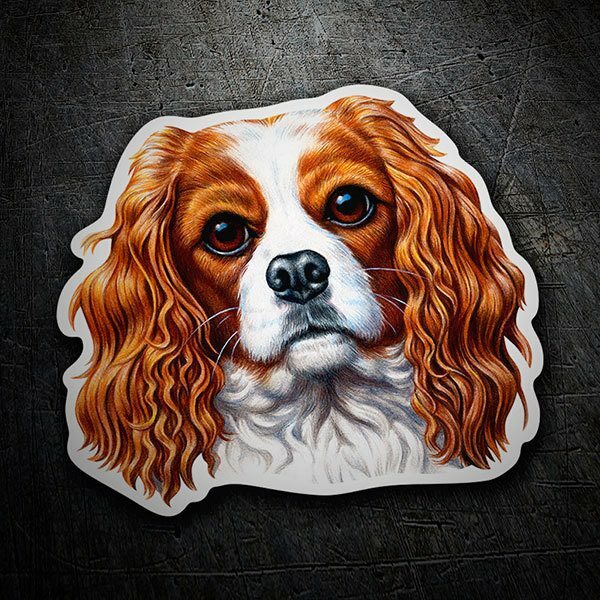 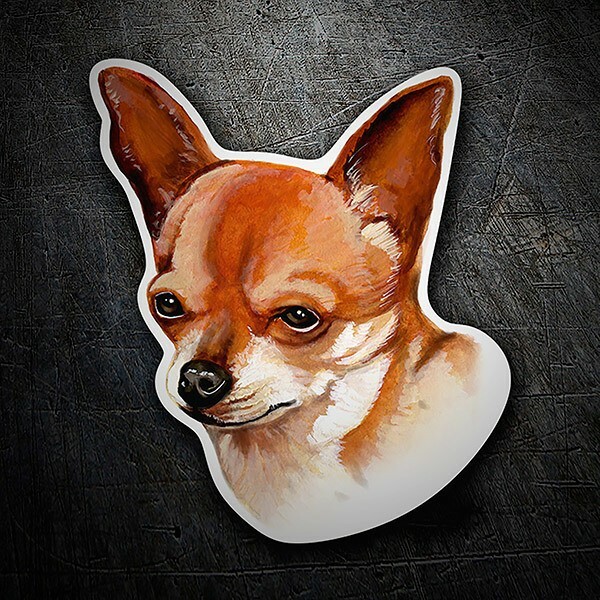 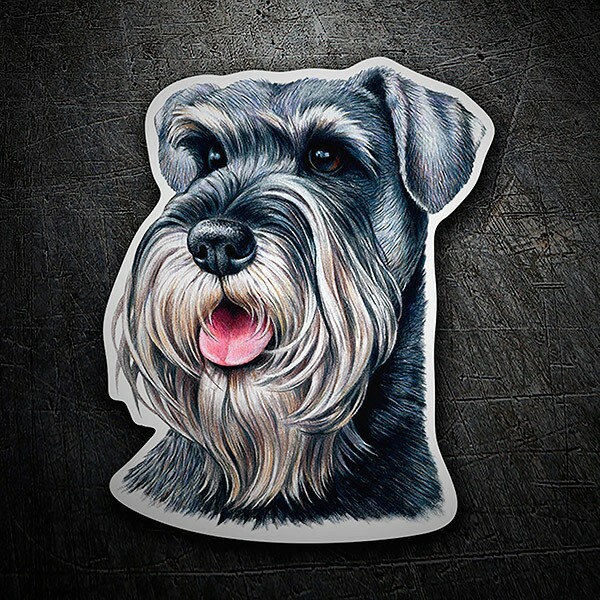 Decorate your car or motorcycle with these dogs as a distinctive detail, decorate your laptop, your skateboard, surf or snowboard, your room or any object you want to give a personal touch.